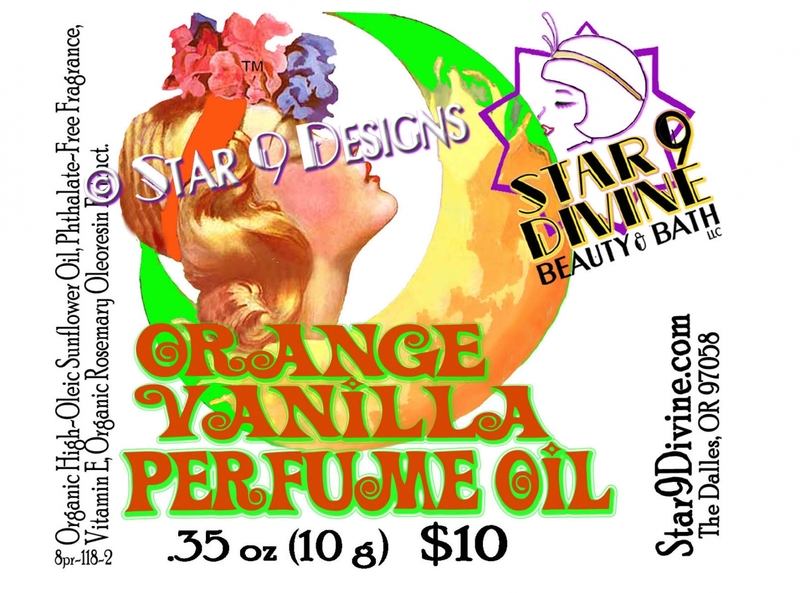 Boho Perfume Oil, Orange Vanilla – IT’S ALL COPACETIC, BABY! Introducing IT'S ALL COPACETIC, BABY! Popular the World Over... Scented in Bright & Vibrant Orange Citrus, Warm Vanilla Bean and Sweet Butter Cream, in a Delightful Heart of Caramel, Benzoin, Chocolate, Soft Musk & Sugar Cookie! A Perfect Christmas & Holiday Scent that is Popular Year-Round.